China Core Newspapers provides the full-text articles from 633 current newspapers in China from 2000 onwards. The database is updated daily. The trial can be accessed by going to the China Core Newspapers entry in the Library’s Databases A-Z list, or simply click here. The trial will end on 31 July 2018. 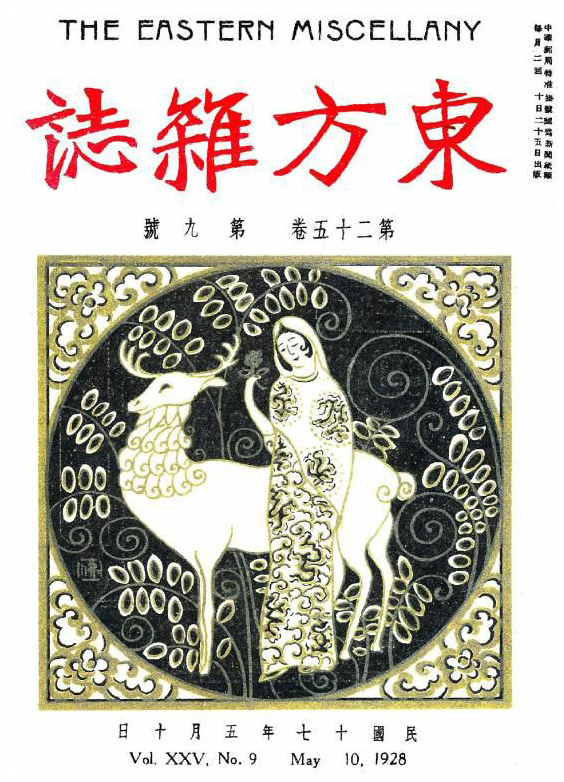 The Eastern Miscellany (《東方雜誌》) was an iconic periodical of the Commercial Press from 1904 to 1948. It is highly regarded as a very important resource for the study of the modern history of China. The database includes the full 44 volumes (819 issues), with over 30,000 articles, 12,000 pictures, and over 14,000 advertisements. Articles cannot be downloaded directly, but the full texts of the articles can be copied and pasted. To access the trial, please click here on the University network. The trial will also be advertised on the Library’s E-resources Trials website. The trial will end on 21 July 2018. Ogonek is one of the oldest weekly magazines in Russia, having been in continuous publication since 1923. The importance of Ogonek as a primary source for research into the Soviet Union and bolshevization of its cultural and social landscapes cannot be overestimated. 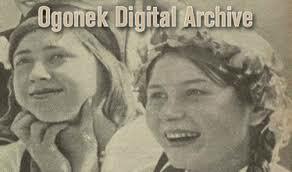 The digital archive provides access to fully searchable full-text and full-colour digital copies of issues of Ogonek from 1923 through 2017.